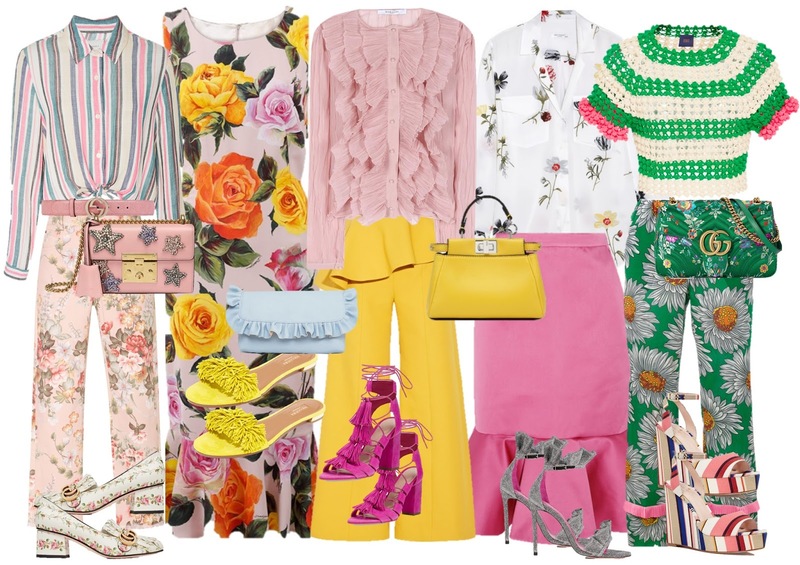 It will be officially Spring next week, with the warmer weather on its way I picked my 5 favorite trends for Spring 2017. For Spring, pink and yellow are two colors that I'm super exited to incorporate in my daily looks. The ruffles and stripe trends make great statements pieces to any look your rocking. 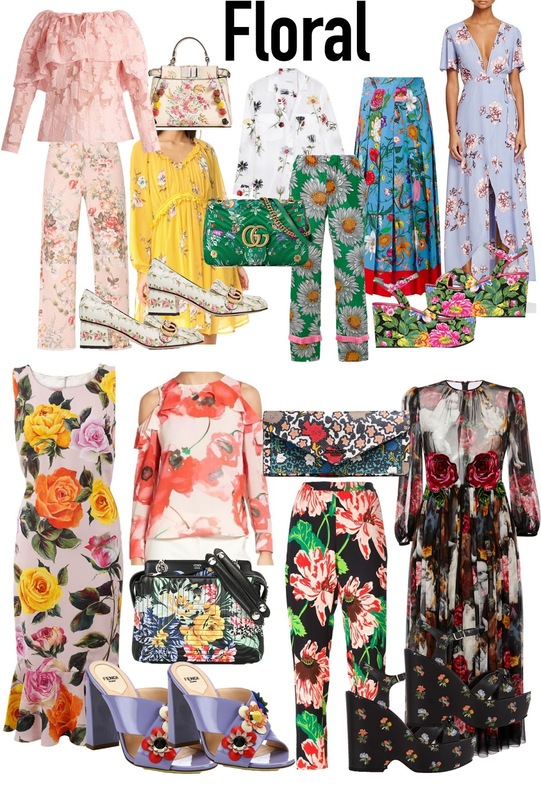 Finally the floral trend may be a obvious one for Spring, but you can add new life to it by rocking a head to toe floral look. I love that the color pink is on trend for Spring 2017. 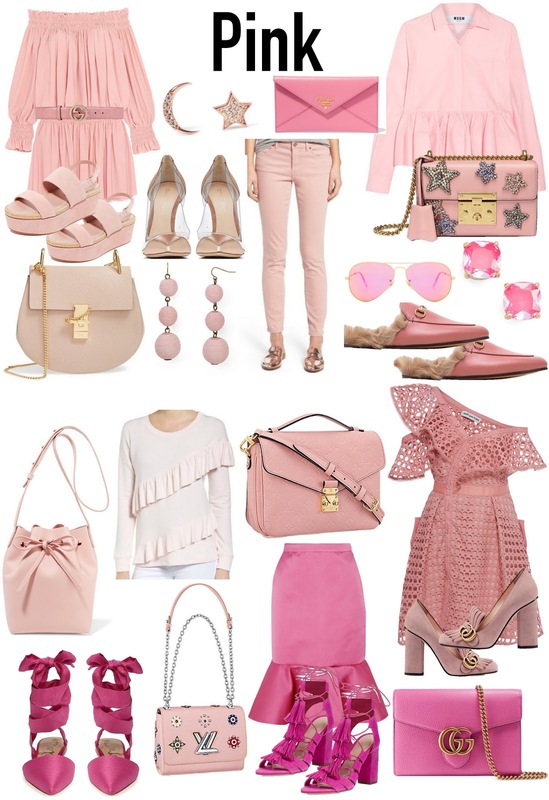 Pink is my absolute favorite color, so I'll gladly be rocking all things pink this Spring. Ruffles make any outfit instantly cute and flirty. 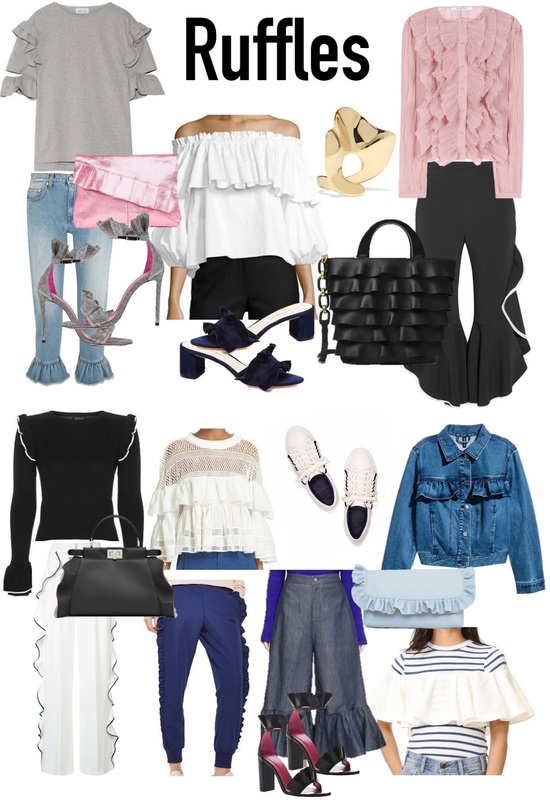 Ruffles might be my favorite trend for Spring, they are super easy to incorporate in you Spring looks and can easily match with all the other Spring trends. Bold and bright stripes are major statement pieces for Spring 2017. 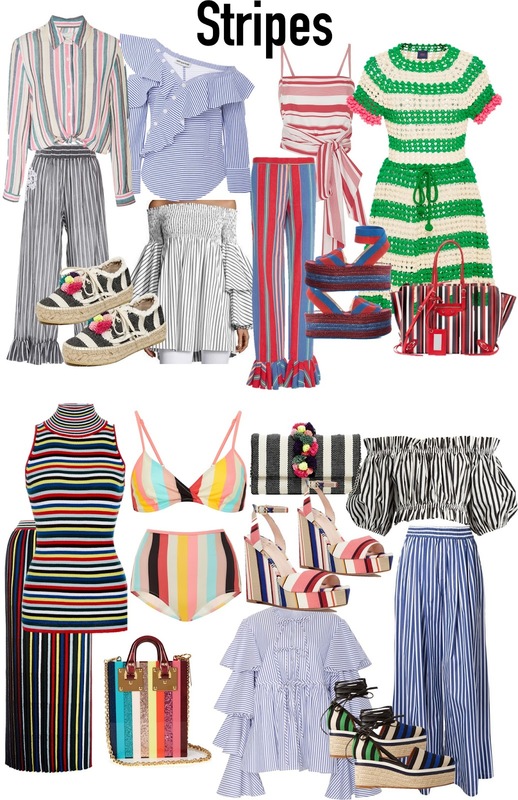 While stripes can be a little intimidating to wear, this trend encourages boldness weather you like to wear just one striped piece in your outfit or go all out with a head to toe striped outfit. 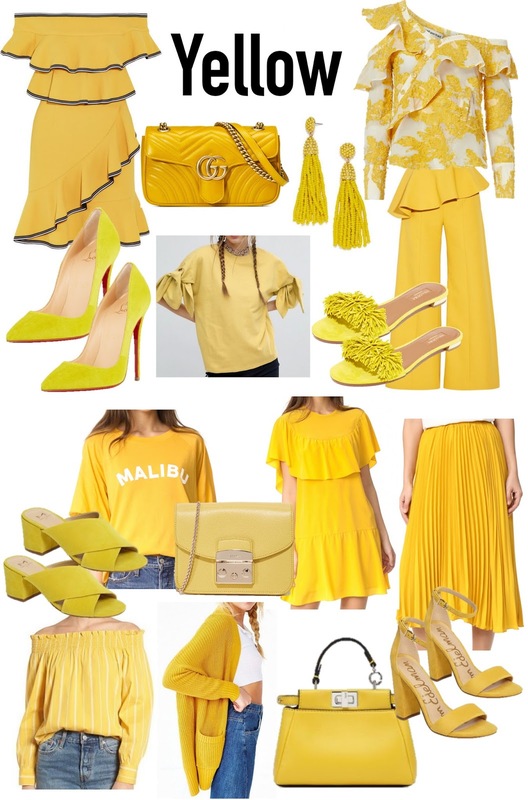 The color yellow screams Spring|Summer and it's a color that can instantly brighten your day. Like the pink and ruffle trends yellow can easily be added to your #OOTD. The words Spring and floral go hand in hand, you really can't go wrong with any thing floral during this time of the year. Just like with the stripe trend you can easily add a single piece to your look or go all out floral to incorporate this trend to your Spring looks.